If you are on this page, chances are that you landed on this online magazine and press release website, by following an article published by one of our authors. It may be something about affiliate marketing, or about the last trends in fashion, or music, photography, or some spiritual and self-development empowering article. It could be as well a review made by someone to a subject of interest. Or maybe a press release article by someone who just made an announcement about a new business or an existent one. No matter what the subject of the article was, we encourage you to take a moment from your busy schedule and think about how important it is to BRAND yourself and your business. Show, tell and share with people the business, the passion or the interest you may have. Publishing on this platform has a lot of advantages. And since publishing on the AIOP Press platform is available only to AIOP members, it comes packed with all the other business building and marketing tools. 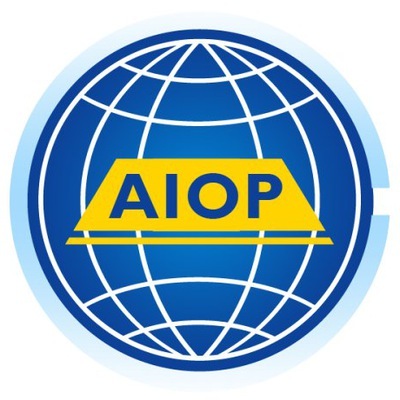 We encourage you to join AIOP. If you already have a business, we can help you grow it. If you do not have a business, it`s ok too, we help you build one. Remember the article that caught your attention and you then landed on this website? Try to remember what the article was about and you may find it. Or simply, hit the browser back button until you land on that article. When you are on that article page, you will see on the right side on the page, the Author Name and the invitation “Read More About Me”. Click on “Read More About Me”, and you will land on the Author profile page. There, on the right side of the Author profile page, your`ll see an invitation to the Smart Entrepreneur formula and a RED button. Click that red button and you will be able to join AIOP. We`ll be more than happy to have you onboard, to welcome you to our AIOP family, and help you build a successful business.